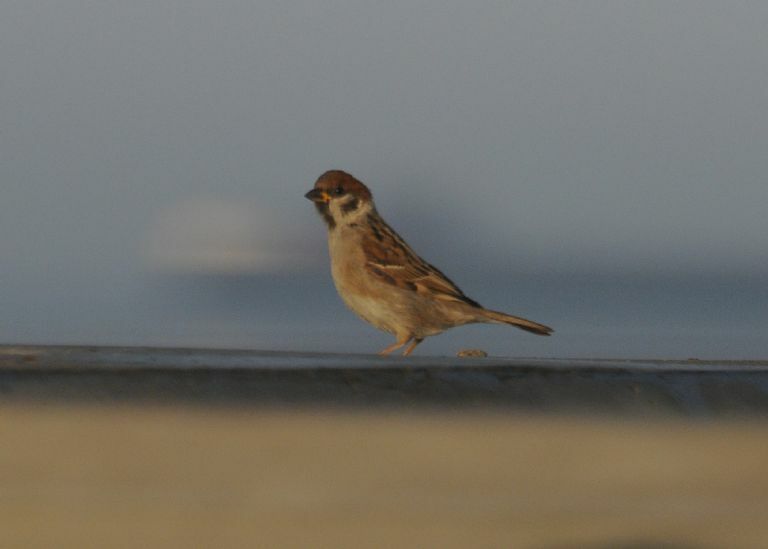 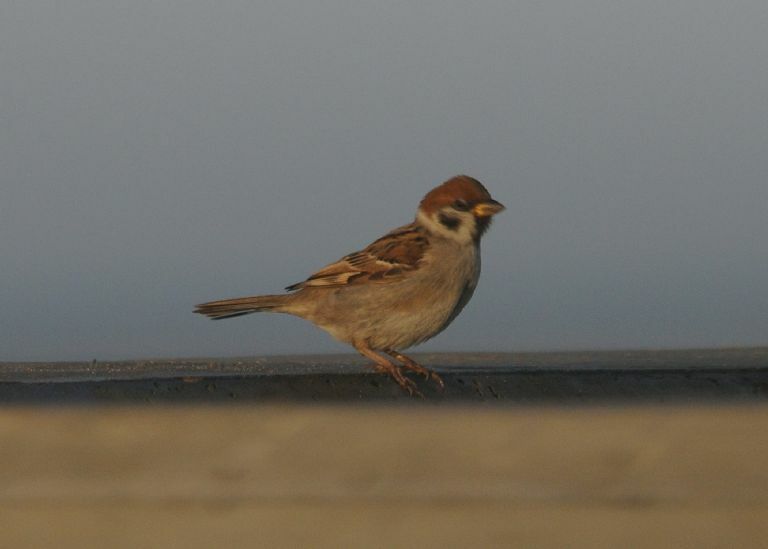 Tree Sparrow at Fleet Head. 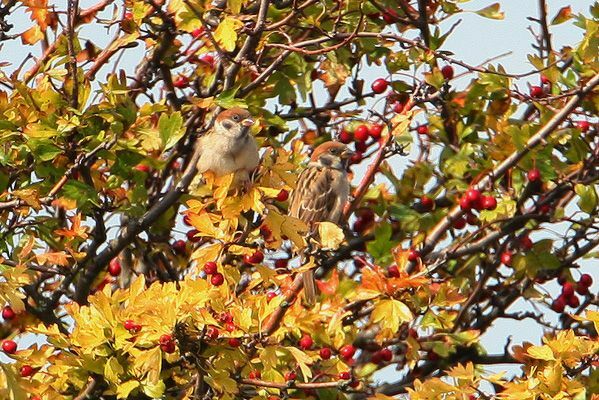 Tree Sparrow at Gunners Park. 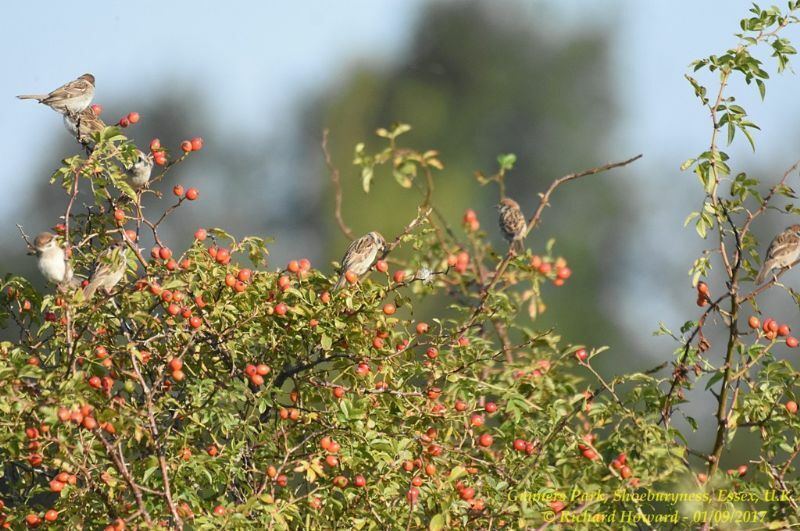 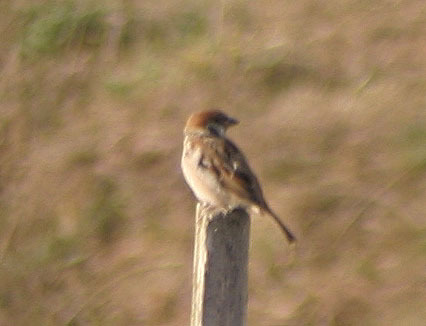 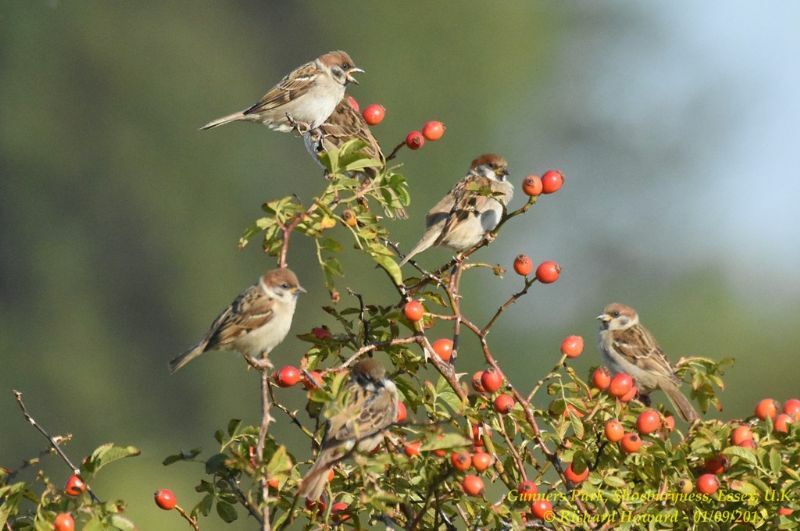 Tree Sparrow at Paglesham Lagoon.